Here Lies Man signs to RidingEasy Records!! This is such a cool addition to the RidingEasy Records roster, the first label I ever had was called Afrodisiac Records, it was all late 60s/70s west african funk, rock. and hard afro beat from Nigeria reissues (think Brown Acid, but AfroBeat). Finding something that is modern, fuzzy, loud, funky, and hard and fits in with what we are doing over here was a no brainer. 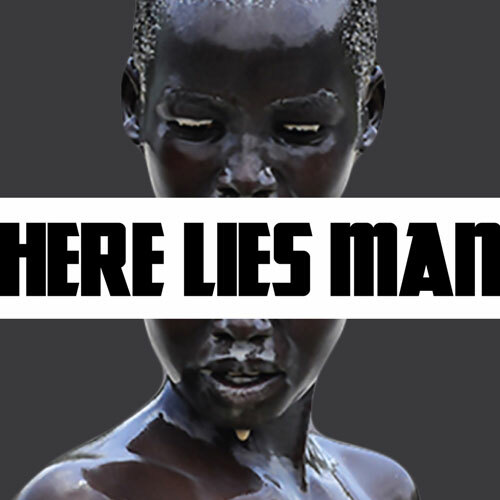 We present to you Here Lies Man! Take a listen here!